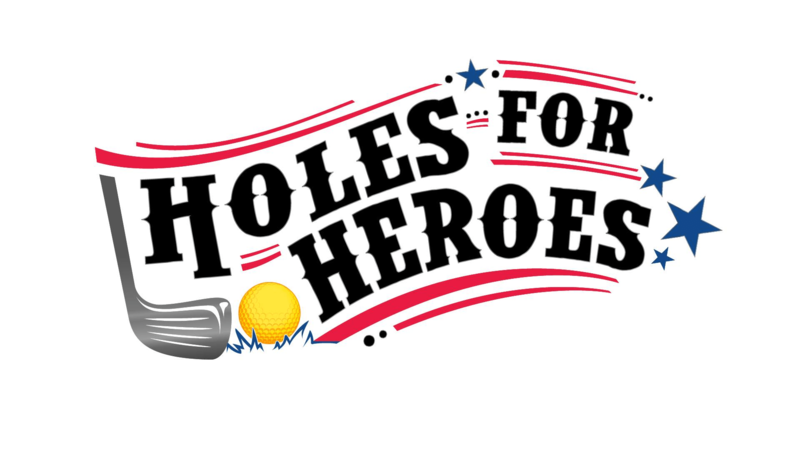 Save the Date for the 2nd annual Holes for Heroes charity event, sponsored by Ozarks Safe Company, to help raise money for the Springfield chapter of the Disabled American Veterans. This is a family-friendly event of miniature golf for the whole family! Join us at Getaway Golf on Monday, May 6th for a night of fun playing 18 holes of miniature golf. Registration check-in begins at 5:45pm and we will have a shotgun start will starts after everyone has checked in. Prizes will be given away every 8 minutes at the event and don’t miss your chance to win a prize for getting a hole in one (on selected holes). Plus, you’ll also have a chance to win FREE CASH with our 50/50 raffle along with a $250 gift certificate to Sportsland Pickup Covers. Tickets for the raffle will run $5 for 5 tickets, $10 for 15 tickets, $20 for 40 tickets. Make sure to bring cash, as we will not be able to accept cards for the raffle. At the event, you will be assigned a particular hole to start on (it may not be on hole one) and will rotate thru all 18 holes on your designated course. We will be running participants on both courses at Getaway Golf in order to maximize donations to the Disabled American Veterans- however you will only play one course the night of the event. We want to thank our amazing hole sponsors who have helped make this event possible, including: Collins Oral Surgery & Implants, Metal Detector Sales of SWMO, Wilkerson Insurors, and Access Dental & Dentures. If you need to receive assistance from the Springfield DAV you can contact them at 417-862-3910 or stop by their office at 2525 E. Division, Springfield, MO 65803.